TransGate Solutions can provide pinpads for whatever your point of sale equipment is. 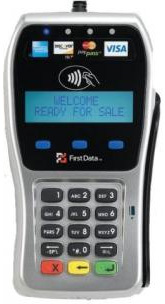 Our PIN Pad offerings include products from VeriFone, Hypercom and Nurit. and can enable your equipment to accept the new EMV card payment. The FD-35 pin pad supports PIN-based debit transactions, traditional card swipes and offers consumers fast, flexible and more secure payment options with an all-inclusive peripheral that is changing how payments are accepted and secured. Allowing merchants to offer their customers the full range of cardholder-initiated payment technologies. EMV and NFC enabled. 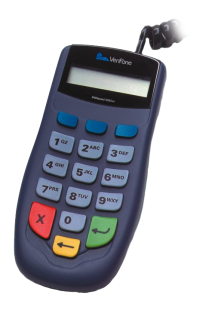 The VeriFone 1000SE PINPad is the answer for all of your PIN-based transaction needs. The 8-character display allows your customers to enter their PINs carefully and confirm the purchase total. Your customers will appreciate the convenience of using their debit or ATM cards.